Founded by Canadian National Boxing Champion Pouyan Abedini, Boxerfit is a high-intensity workout building on mental, physical and full-body strength. 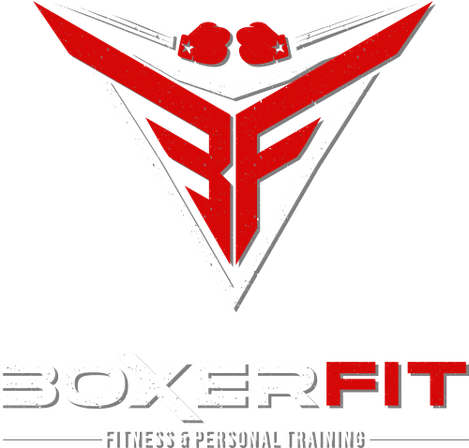 Offering personal training, group classes and nutritional counselling---Boxerfit takes an integrated approach to improving your overall health, fitness and quality of life. Boxerfit is suitable for all skill levels and can be customized to align with your fitness objectives. Our team of trainers are highly motivated to help you reach your goals---making you work hard each and every session. Whether you are looking to build muscle mass, lose weight, tone and sculpt, learn to box---or just have fun doing it---Boxerfit is right for you!